The Combination Bench Stone from BORIDE Engineered Abrasives is used for deburring, sharpening and honing. Available in aluminum oxide and silicon carbide in a variety of sizes. 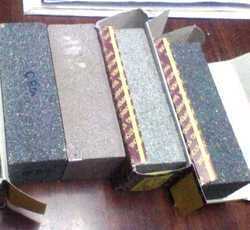 We provide wide range of Sharpening Stone. Because the ARS blades are specially hardened, it takes a tough stone to sharpen them. This specially designed sharpening stone by ARS is made of carborundum and shaped to help file the pruner and hedgeshear blades. Compass brand/Chadi Chap Sharpening and Polishing Stones, Combination Stones, Glass Stones and Scythe Stones have for long been the industry standard in quality and performance. Leveraging over the skills of our qualified team of professionals, we are instrumental in offering wide range of Silicon Sharpening Stone. 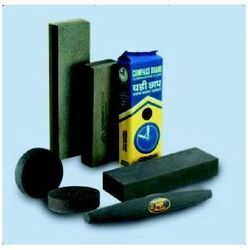 We have carved a niche amongst the most trusted names in this business, engaged in offering a comprehensive range of TXL Cutter Sharpening Stone.